Lay Flat Tubing - The One Stop Plastics Shop Ltd. 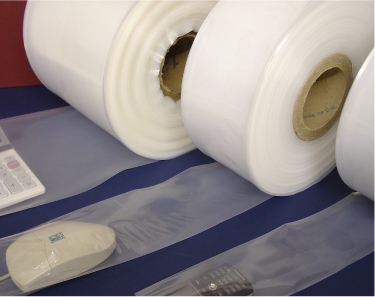 The easy way to produce polythene bags to suit specific product requirements. Hundreds of uses in the factory or warehouse. Ideal for packaging odd shaped or long items. Simply insert your product into the tubing, cut to required length and heat seal one or both ends. Provides quick, economic waterproof protection, for all products.